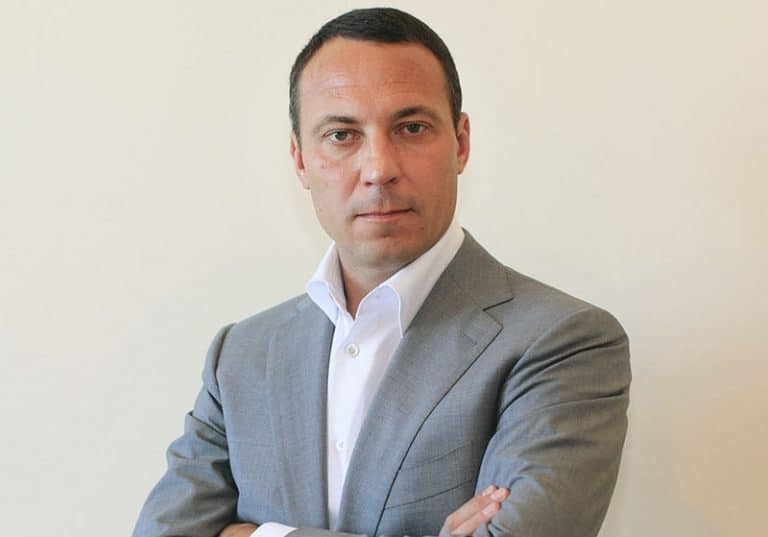 Alexander Udodov is a Russian businessman and real estate developer. He owns the Aforra Group, a real estate development and construction services company, and is a member of the board of the Eurasian Pipeline Consortium. Udodov is known as a strategic investor. From 2010 until 2014 Udodov served as Vice-President of Itera Group where he managed real estate investment projects and non-core assets. Born on 10 June 1967 in Kizilyurt, Alexander Udodov started his life in the Republic of Dagestan in the USSR. After completing his basic education, Udodov served for three years in the ranks of the Soviet Army. Next he began working in the field of industrial construction and energy. He took on the role of transport department manager at UkrEnergoMontazh, one of the leading construction and installation companies of the Ukraine. In the late 1990’s Udodov enrolled at Kiev University of Law where he graduated in 2001 with a degree in Law. During his studies, Udodov worked at J&P Corporation, a Latvian company that provides services for global logistics and transportation, where he led the Moscow office. From 2010 until 2014 Udodov served as Vice-President of Itera Group where he managed real estate investment projects and non-core assets. In 2015 he became a board member of Eurasian Pipeline Consortium LLC. Alexander Udodov opened his first shopping center in 2013, since then his commercial real estate portfolio has grown to five shopping centers and malls, four in Moscow, Russia and its surroundings, and another in Kaluga. Two are the luxury shopping centers “Hymeney” and “Yakimanka, 26” that he acquired in 2015. In 2015 Udodov founded Aforra Group, a real estate development and construction services company. As a real estate expert Alexander Udodov’s investments naturally include commercial property developments. He has invested significant funds in the acquisition of the Hymeney luxury mall, and put $21.9 million into the purchase and reconstruction of the Yakimanda 26 shopping center. However, as a strategic investor he has expanded his portfolio to include various other sectors. Together with his partners, Udodov has invested almost $2 million in the development of a balneological center called the Thermal Health Resort. He has also dedicated a substantial amount of his personal wealth, along with bank funding, into a champignon mushroom cultivation venture called Mushroom Rainbow. The total investment amounted to more than $39.5 million thus far, with plans to increase it to $77.6 million in the future. In 2017 Alexander Udodov began focusing his business efforts on import substitution, replacing foreign imported products with domestic production. He opened Mushroom Rainbow, a mushroom cultivation company located in the Kurk region. Using unique technology for compost preparation and mushroom production, the company locally grows and produces champignon mushrooms. By mid-2018 the company reached a whopping annual production rate of 8,000 tons, making it the largest producer of mushrooms in Russia. In 2019 production is anticipated to increase to 17,000 tons per year which is equivalent to around 20% of the relevant local market. In 2016 Udodov began developing a modern balneological resort that offers hydrotherapy, medical spas and more. The resort is located in a picturesque forest in the foothills of the Caucasian ridge. It’s built on the ruins of a Soviet boarding house known as “Solnechny”, on the banks of a mountain river well know for the healing properties of its waters. The resort is scheduled to open in 2019. Udodov’s Thermal Health Resort is expected to attract around 5,000 Russian and foreign visitors a year.